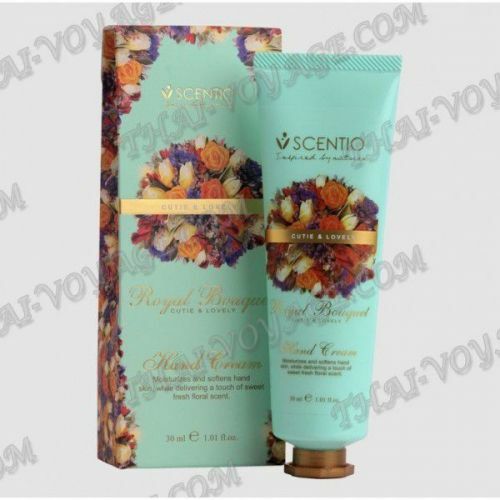 Cream Scentio Royal Bouquet is a title that perfectly captures the essence of the product. 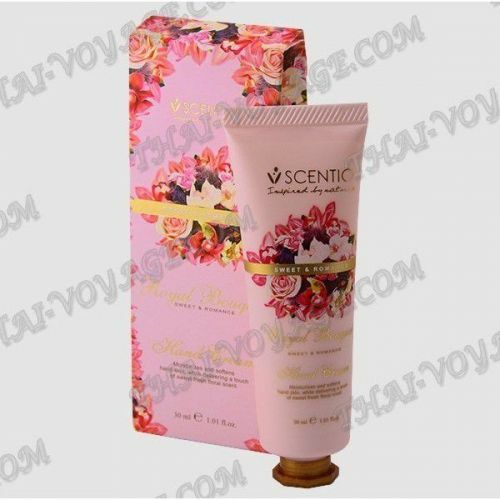 Box, decorated with delicate flowers, delicate fragrance of Thai flowers, gentle care for your hands make the cream absolute favorite. 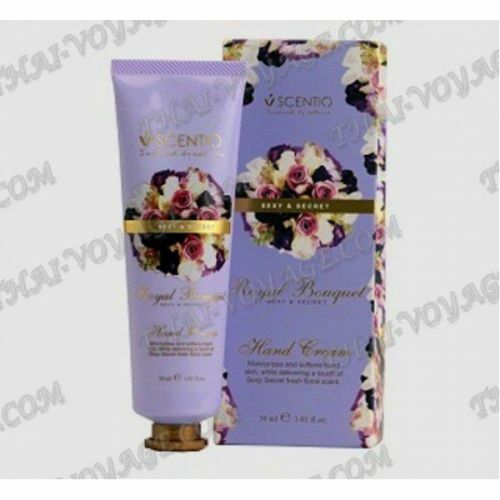 Hand cream Scentio helps to maintain barrier function, water balance, stimulate the synthesis of collagen, accelerate the regeneration of damage, strengthening the nail plate. The abundance of vitamins, amino acids and antioxidants helps maintain the youth and smoothness of the skin, neutralizes the effect of aggressive factors, relieves itching, dryness, irritation and flaking. 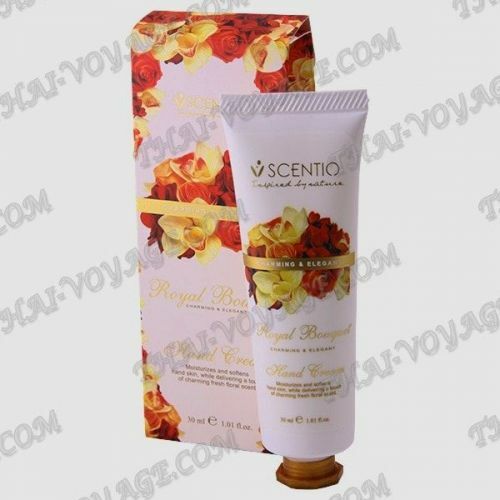 The cream is quickly absorbed, leaving no oily sensation gives the skin a pleasant aroma. Application: apply the cream to clean, dry skin.